You have less than 18 hours to enter…. 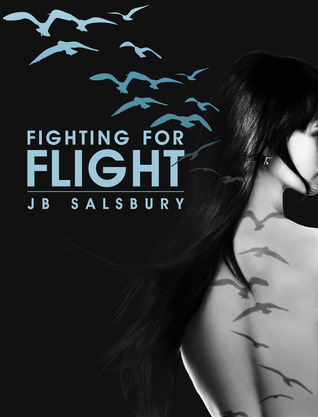 This entry was posted in Giveaways and tagged JB Salsbury. Bookmark the permalink.